Thank you for coming to visit my little corner of the internet! 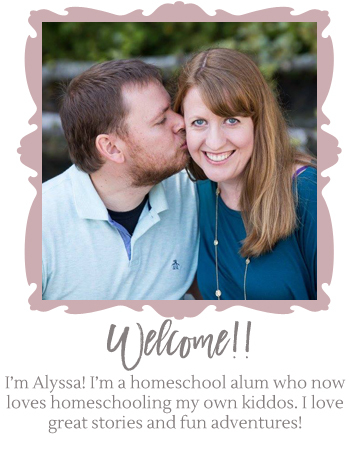 I’m Alyssa, and I started this blog as a way to connect two of my greatest areas of passion — homeschooling and attachment. I am really a homeschooler to my core. I was homeschooled for the majority of my elementary school years and, although I went on to public and private schools later, homeschooling established my passion for learning at a young age. 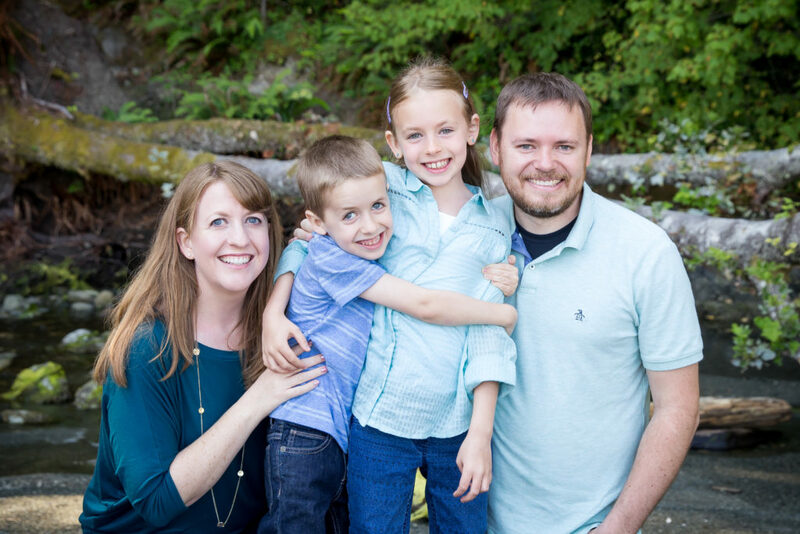 As an adult, my husband and I became foster parents when our two biological kids were 1 and 3. Through foster care, I was introduced to therapeutic parenting — prioritizing the parent/child relationship over behavior and focusing on emotional health rather than compliance in children. This helped as one of our kids was diagnosed with Autism Spectrum Disorder as well. I became so passionate about the power of unconditional love and deep connection to change lives that I went to Fuller Theological Seminary and got a Masters degree in Marriage and Family Therapy. I did my internship working with attachment and trauma in children. My Christian faith and my education in attachment and trauma have combined to form my most central belief: That unconditional love is the most powerful force in the Universe. I am taking some time off before practicing therapy to help my husband go through school, so I turned to this blog as a way to combine my passions into action. I’m hoping we can have a safe space to share our ideas about connecting with our kids through homeschooling, as well as connecting with other adults, ourselves, our faith, and our world. I would love for you to join me as we learn together!